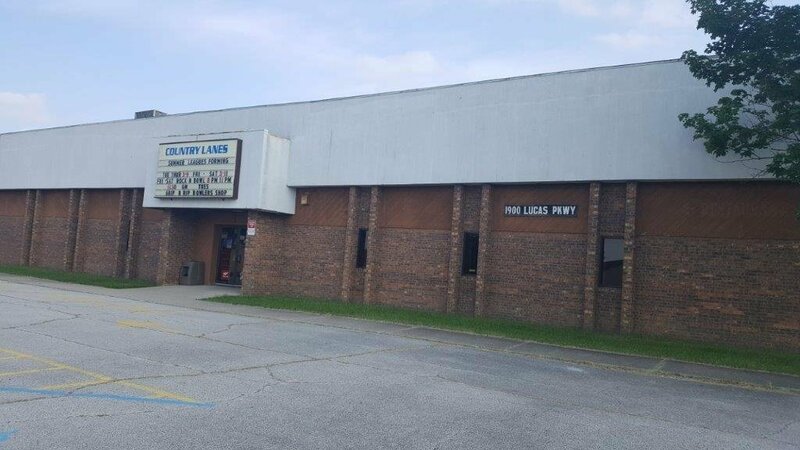 Country Lanes Inc is the perfect venue for young and adult bowling leagues and tournaments in Lowell, IN. We make sure that all teams in our bowling alley are having unforgettable bowling experiences. View the list of our bowling leagues! Join our bowling leagues and tournaments! Country Lanes Inc is an exceptional bowling alley in Lowell, IN. We cater to professional and beginner bowlers. Do you have other questions about our bowling company? Please get in touch via phone or email. You may also visit us during the hours of operation provided. Try some of the energy booster snacks from our onsite kitchen. We look forward to seeing you soon!